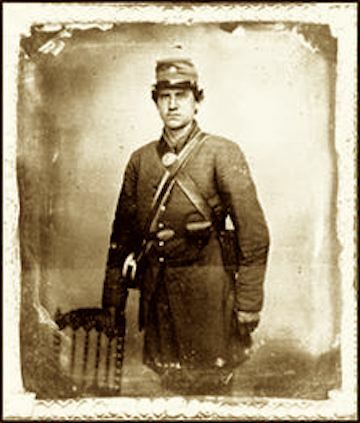 It told the story of Confederate veteran Thomas Dula who was convicted of murdering Laura Foster in 1866. 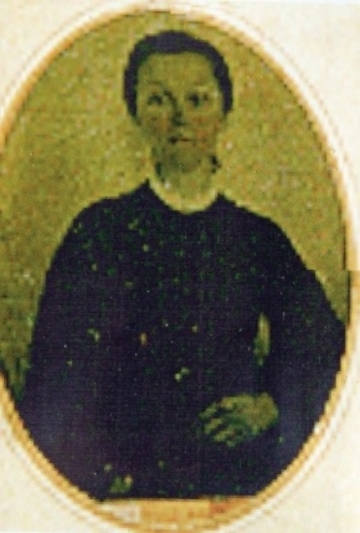 A local North Carolina poet, Frank Land, wrote the poem which became the song. 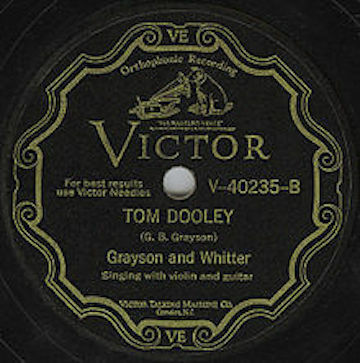 “Tom Dooley” was recorded in 1929 by G. B. Grayson and Henry Whitter and released in May 1930. 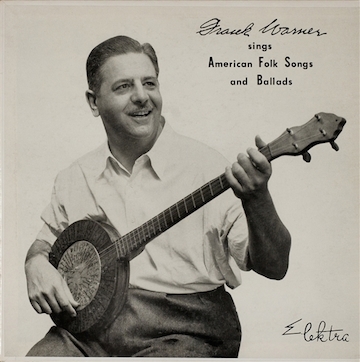 It was then “discovered” by Frank Warner in 1938 from North Carolinian Frank Proffitt. 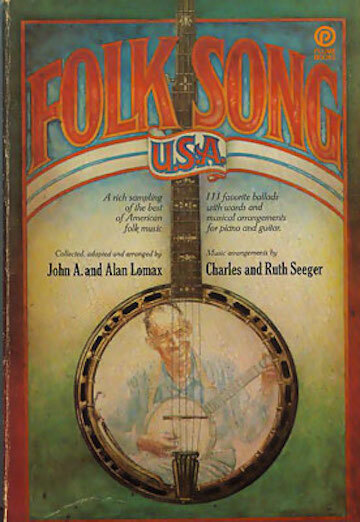 Alan Lomax included it in his 1947 Folk Song USA, and Warner performed the song at the Lead Belly memorial concert in New York in 1950. 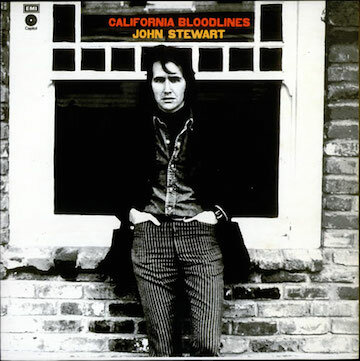 It was, in the end, a venerable and authentic outlaw song. 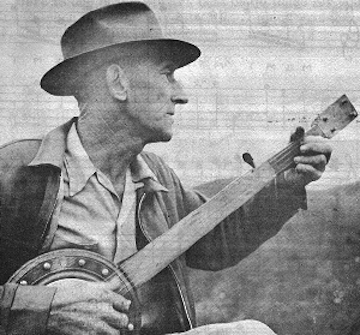 As the Kingston Trio version of the song enjoyed tremendous success, Proffitt and Lomax sued. 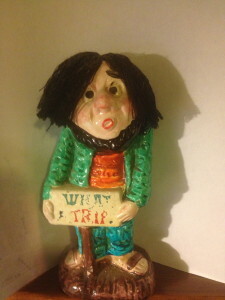 Utlimately the parties agreed that going forward, royalties would go to Lomax, Warner, and through Warner to Proffitt. 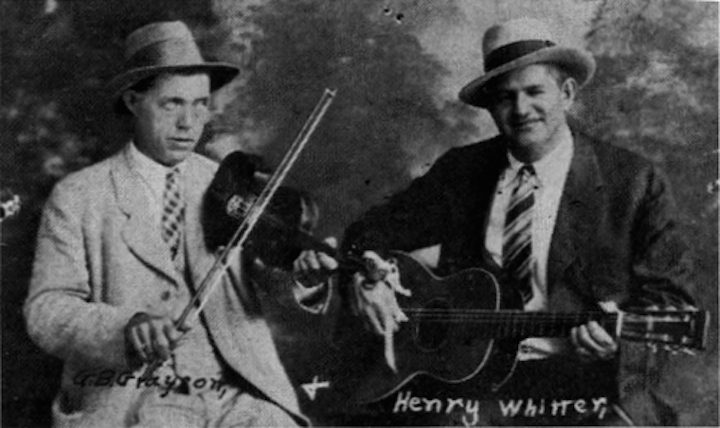 Grayson and Whitter got lost in the mix despite their early recording of the song. 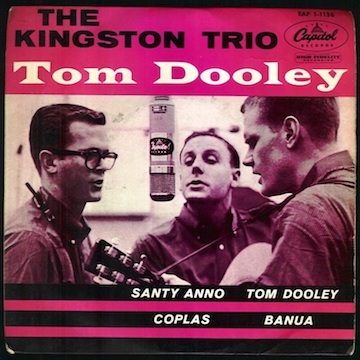 The Kingston Trio’s version is as important a starting point as there is of the folk music revival of the late 1950s. 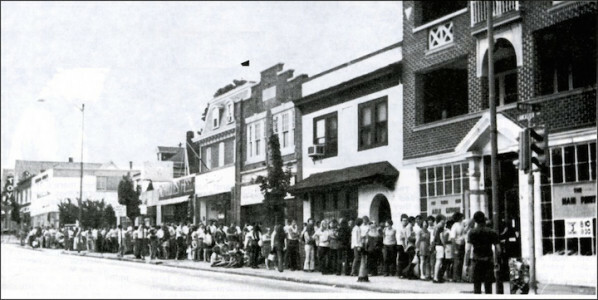 They performed in Berkeley on March 24, 1959, at the men’s gymnasium on campus. At this point in drafting this posting, I showed what I had written and the photographs to my friend. 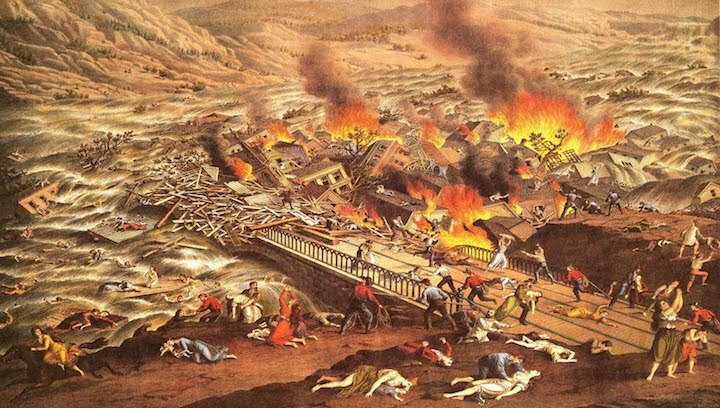 To this day, he (Sandy) quotes several lines from the song – “pretty-up-and-walkin’ good” and “boys, hell they were men” in the mention of the Johnstown Flood. Gabby had to consult his journal to verify the exact date, but he remembered the performance.